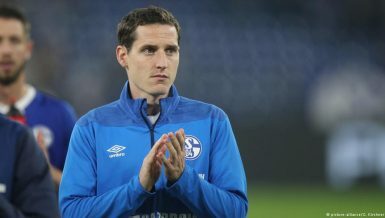 Was Sebastian Rudy a bad buy for Schalke? 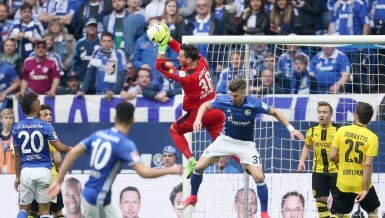 Opinion: If Schalke won’t invest for their own youngsters, why should they stay? 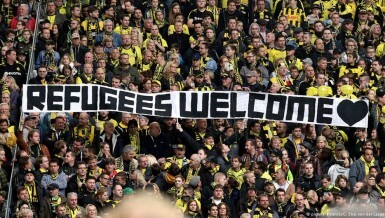 The Bundesliga is back in action after an awkwardly-placed international break. RB Leipzig host a Bundesliga game for the first time but not before a marquee clash between Schalke and Bayern Munich and the Hessen Derby. 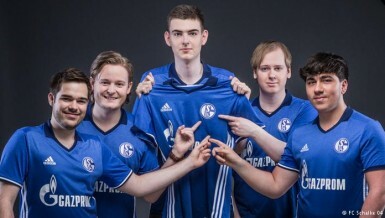 Schalke and other football clubs have set up their own eSports teams. What’s surprising about this is that it goes well beyond soccer simulations like FIFA or Pro Evo. Footie clubs in eSports, can it work?